Stimulating oils are essential oils, which increase blood flow to the scalp. Certain essential oils have the ability to stimulate each individual hair root. This increased blood flow, will give your hair a powerful growth surge. 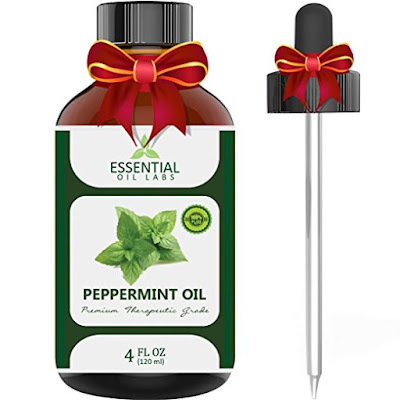 When these oils are massaged onto the scalp, on a consistent basis, they will help your hair grow faster than normal. BEFORE YOU BEGIN, LET YOUR LEAVE IN CONDITIONER, CHILL IN THE REFRIGERATOR. A COLD PRODUCT WILL COOL THE HAIR DOWN, AFTER THE HOT THERMAL CAP TREATMENT. Three, easy to follow, stimulating growth oil recipes. Make one or all. 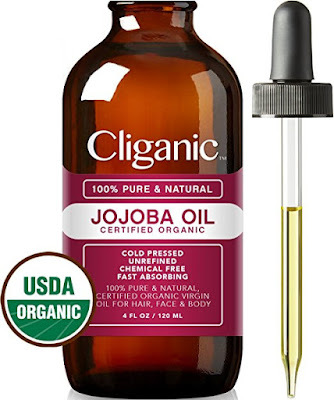 GREAT DEAL ON JOJOBA OIL! 1. Lightly scratch all over your scalp once. 4. 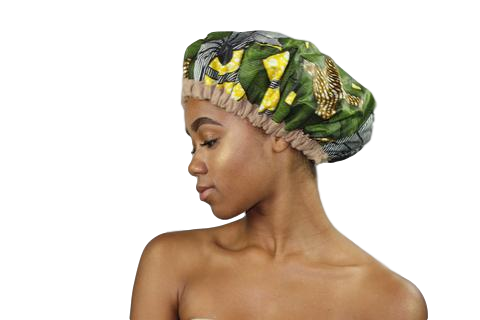 Cover hair with Thermal Heat Cap for 10 minutes. 5. Apply your (chilled) leave in conditioner. Finish setting hair as needed. 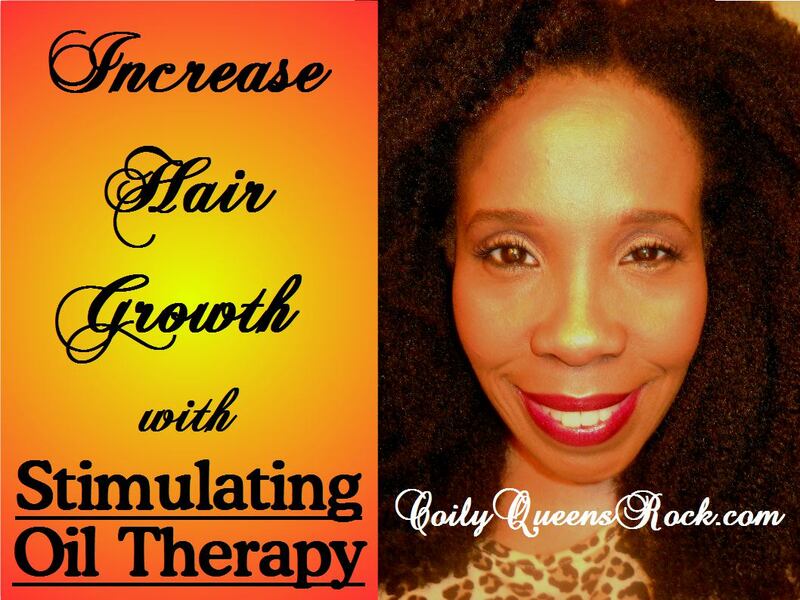 Enjoy a powerful increase in your hair growth. Visible results in 3 to 7 weeks.